Hi there, and welcome to myhomepage. 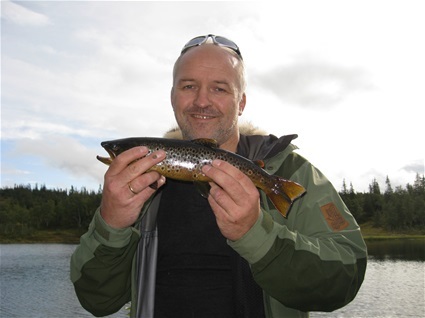 I am Håvard, 53, living on Spillum farm, Namsos, Norway. I love spending time outdoors and especially in one of mycabins at Brandøya, Namsenfjord or Brennseteren, Kvelia. Please feel free to contacts me, and dont forget to write in my guestbook . News about the page will be posted in the comment field, top - right. Navigate my pages with the menu to the left. Added some Christmas things !